Raise a glass at Brenner's. Courtesy of Landry's Inc. 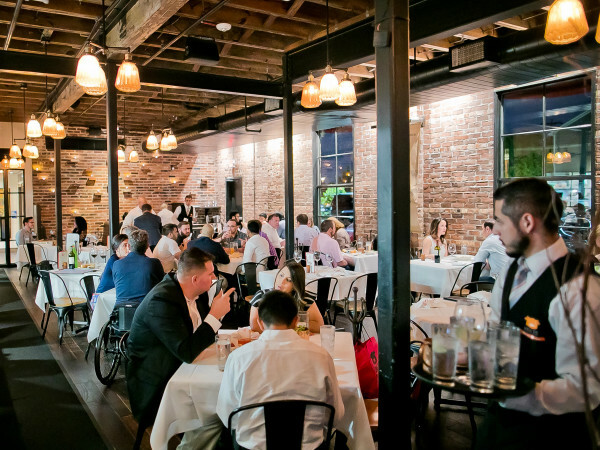 Thanks to Houston's diverse culinary landscape, each week brings a fresh and full buffet of food and drink experiences. 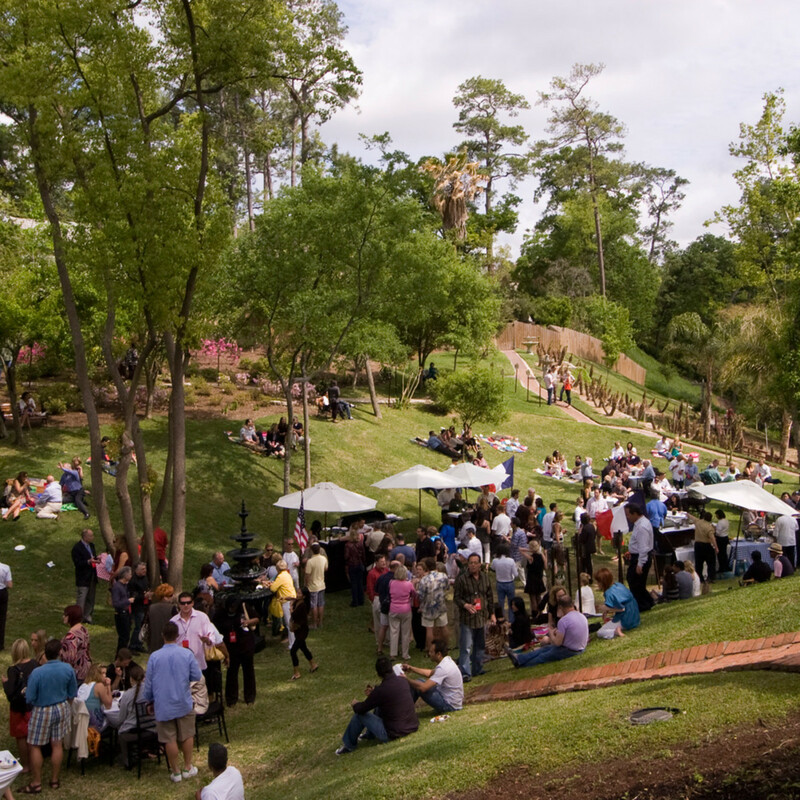 To help food fans stay up to date, we’ve rounded up the 10 best events, including a gumbo beer bash, a Texas taco fest, and A-list chefs at Hope Farms. Ouisie’s Table recreates your school-lunch favorite with three finger sandwiches. One will be traditional with peanut butter and jelly. One will be toasted with peanut butter and fruit preserves and one will be grilled with peanut butter and Nutella. The three-way dish is available at lunch only for $17. Glitter Karaoke hosts culinary industry veteran Caryian Haines, cooking up special goodies from 8 pm to 2 am. Haines has been tearing it up in the kitchen over at Belle Station, so Glitter wanted to get in on the action. Admission into Glitter is free, but be prepared to buy drinks and food. And don’t be surprised if the vibe is so fun guests find themselves up there on stage, getting their superstar on. Head out to Brenham for this two-night celebration of farm-inspired street food. Chef Jason Kerr (seen on Chopped) and Becca Reyenga Kerr of Little Kitchen HTX lend their signature style to the menu. The festivities run from 6-10 pm Friday and Saturday. The popular poke spot launches its fourth Houston location by the Galleria with an all-day party. Pokeworks will be giving away prizes throughout the day, as well as offering buy-one, get-one deals on poke bowls, salads, and burritos. Saturday’s hours are 11 am to 10 pm. Henderson Heights hosts this annual bash featuring all-you-can-eat gumbo, which diners can wash down with their choice of libations. Tickets are $25, and include the party atmosphere, the gumbo, five drink tickets for use at any of the 15 craft breweries, and a judging coin you can use to vote on your favorite gumbo. The event is from 2-5 pm, and you can get tickets here. 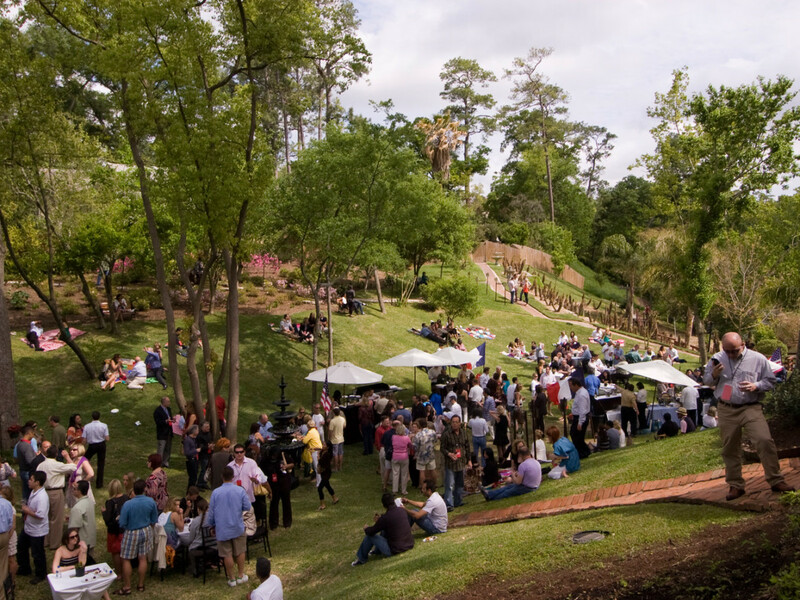 Wine aficionados will love being able to sample cuisine from Houston's top chefs and award-winning wines from around the country at this annual event, now in its 10th year. From 4-7 pm (with VIP access that starts at 3 pm), stroll Brenner’s beautiful grounds, sipping wines from The Prisoner, Hahn Family Vineyards, Constellation Brands, J Lohr, Alexander Valley Vineyards, and Dry Creek Vineywards, among many more. General admission is $89 in advance and $99 at the door. VIP passes, which come with early entry and access to the VIP Lounge, featuring selections from Moët Hennessy and Cakebread Cellars, as well as chef-crafted cuisine from Grotto Downtown and Brenner’s Steakhouse are $150 per person. Tickets may be purchased online. (Update: This event has sold out.) Houston can always use another chef competition. 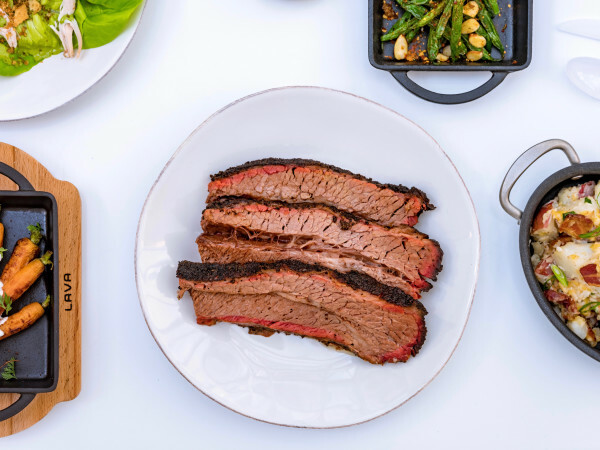 Check out this one at Spindletap Brewery, which features links from 10 of Texas’ best barbecue spots and pitmasters. Early admission tickets are gone, but general admission allows access to the event from 6-9:30 pm, and the entry price includes sausage samples, live entertainment, and two beers. (Update: Due to weather concerns, this event has been rescheduled for May 19.) 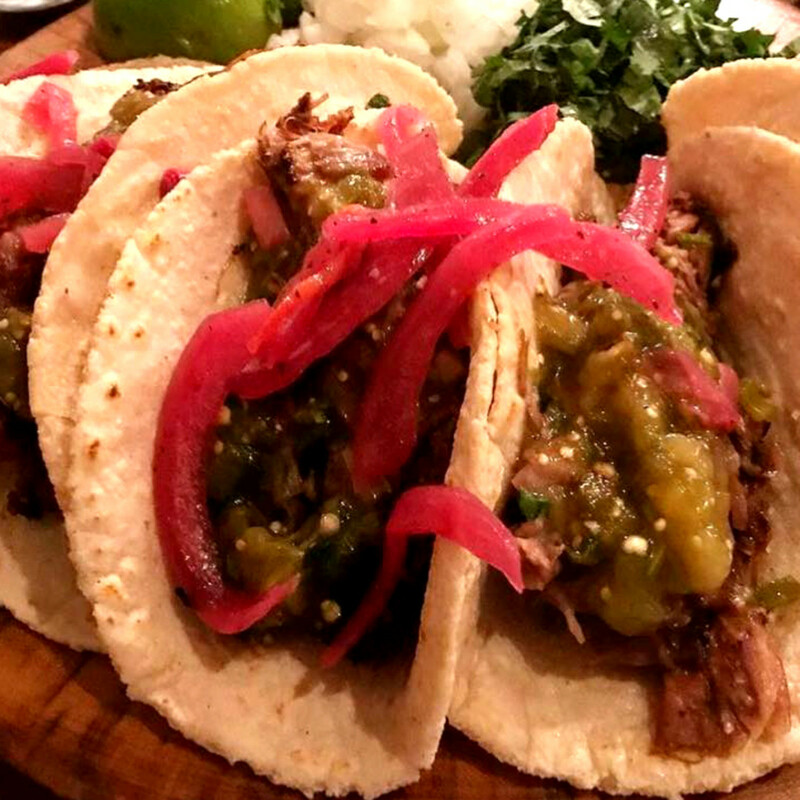 The chef-driven competition is back for its second year at the Original Ninfa’s on Navigation from 1-4 pm, with proceeds benefitting the Ninfa Laurenzo Scholarship Fund. 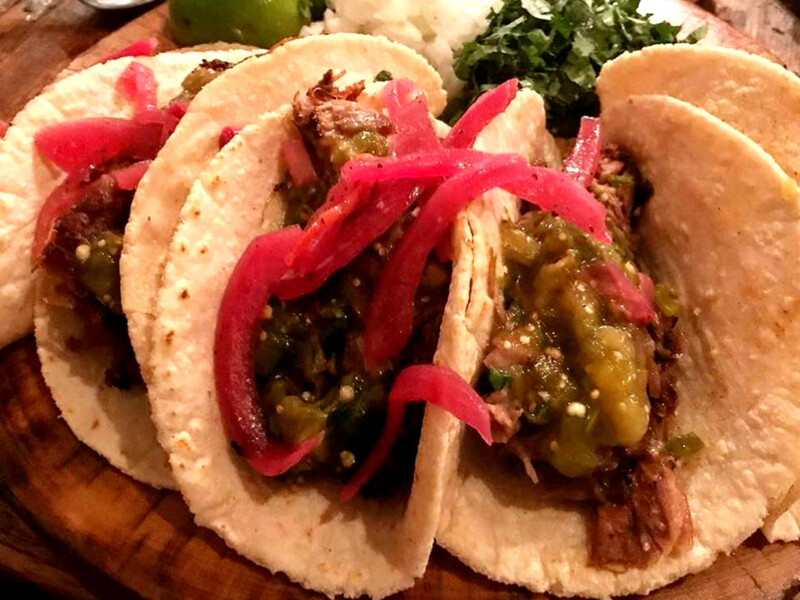 Honoring the legacy of “Mama Ninfa” Laurenzo, chefs from across Houston, offer their best version of tacos inspired by Mama Ninfa. 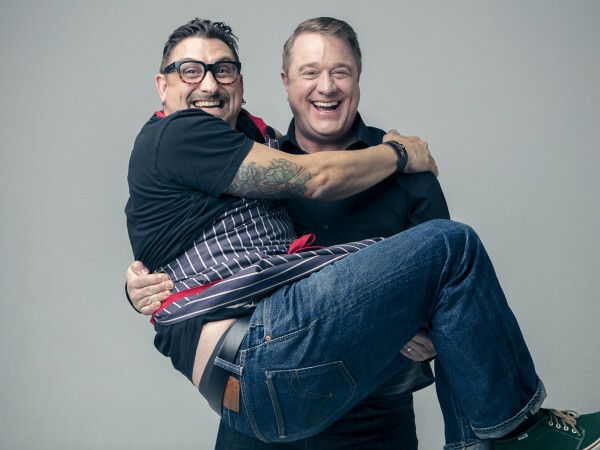 Participants include Chris Shepherd’s One Fifth Houston, Ronnie Killen’s Killen's TMX, Ryan Lachaine’s Riel, Bosscat Kitchen & Libations, La Calle Tacos and Poitín, along with Chopped champion Chef Roshni Gurnani, and Chef Jamie Zelko of Zelko Concepts. They join an impressive roster that includes host The Original Ninfa’s — a 2019 James Beard Foundation Award semifinalist for Outstanding Restaurant – El Tiempo, Laurenzo’s Restaurant, Tony Mandola’s Gulf Coast Kitchen, Cafe Annie, Gatlin's BBQ, Tout Suite, Saint Arnold Brewing Company, Grace's on Kirby, Mia's Table, Christian's Tailgate Bar & Grill, Elliot’s Table, and chefs David and Michael Cordúa. Guests will enjoy unlimited taco samples, live music, and can bid on silent auction items. General admission is $40. VIP tickets are available for $200 and include early admission at noon, plus an open bar for beer and margaritas in the VIP seating area. Buy tickets online. Six of Houston’s finest chefs pull out all the stops for this fundraising dinner benefitting Urban Harvest. 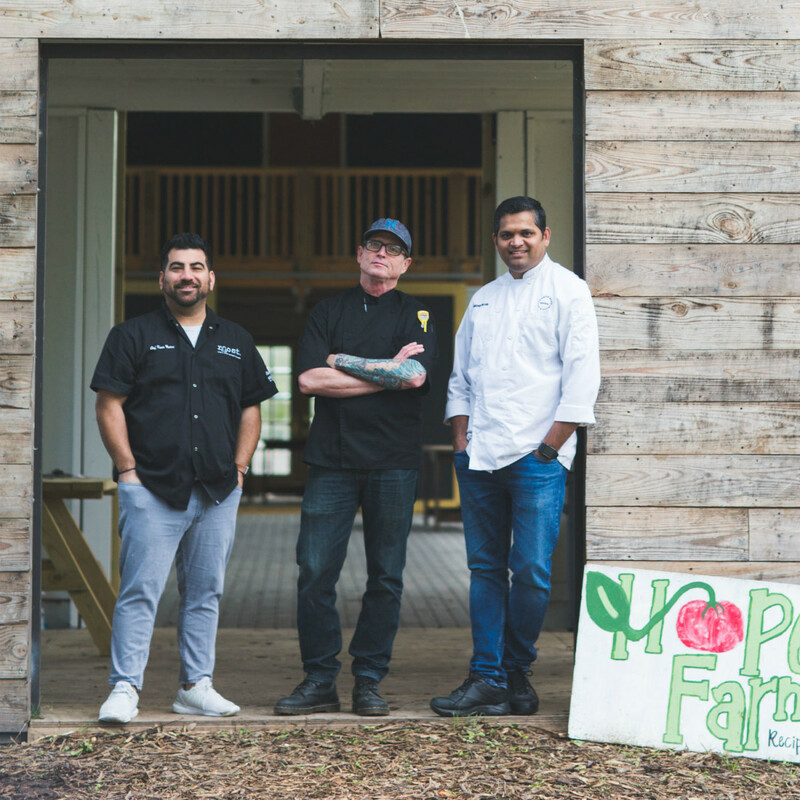 Kiran Verma of Kiran’s, Drake Leonards of Eunice, David Cordúa of Yum DMC, Dominick Lee of Poitín, Martin Stayer of Nobies, and Jody Stevens of Jodycakes will partner with local farmers to create imaginative dishes using fresh, seasonal and locally sourced ingredients. Individual tickets are $150, and supper kicks off at 6 pm. 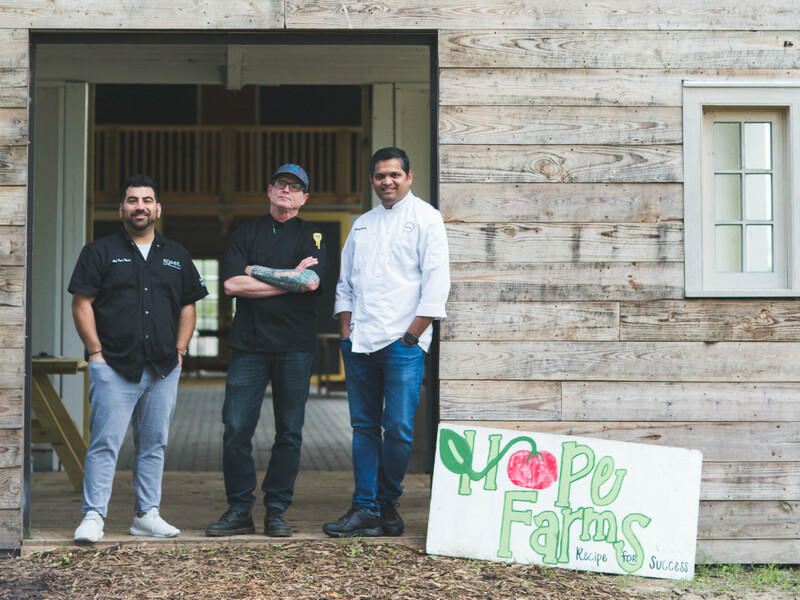 Recipe for Success Foundation hosts this evening featuring farm-fresh produce and a menu showcasing the best of locally sourced food prepared by some of Houston’s finest chefs, including Rakesh Nayak of Common Bond, Jeff Auld of On The Kirb, and Kevin Naderi of Roost. Start off the evening with “the Garden Party,” a special Earth Day cocktail created by Treaty Oak Distillery. Guests can also explore the farm and watch the chefs preparing dinner over live fire, before moving to the Gathering Barn for the seated three-course dinner. The event starts at 6:30 pm, and tickets for cocktails and light bites are $75 per person; the seated three-course dinner is $250 per person, and 100 percent of ticket sales benefit Recipe for Success.